We attended our first Amazon Fashion Week in Tokyo 2016. 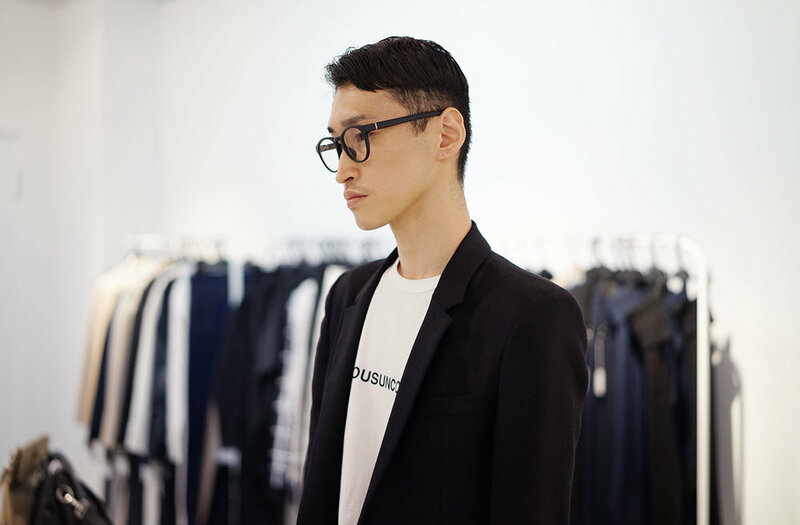 We have heard a lot about inspiring Japanese designers, especially the already well known brand DRESSEDUNDRESSED. That is why we got so excited after receiving a beautiful invitation to their show. Moreover, we got invited to their collection exhibition. 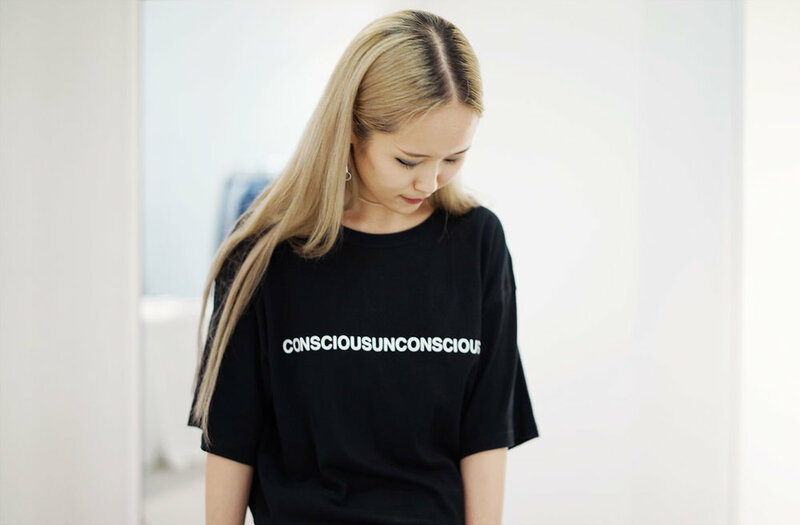 The show was, as predicted, amazing and we went to the exhibition, where we met the kindest people: Kitazawa Takeshi and Emiko Sato, the faces behind the DRESSEUNDRESSED brand. Mr. Kitazawa has a smile that brightens the room and Mrs. Sato hypnotized us with her beautiful deep eyes and peaceful aura. We got to talk about designs and Japanese fashion. It didn't take a long time that we felt in love with the two designers. We simply had to get to know them better since one meeting was not enough. We have learned a lot about theirs designing philosophy and clothes attitude. 1) What does the name DRESSEDUNDRESSED stand for? As a fashion brand we design clothes that dress people, make them feel unique. On the other hand, we do want our customers to feel comfortable in our designs, as comfortable as one is in one’s skin. Hence, comes the contradiction and we though it would be good to use it. We started our brand in 2009. The same time that the Internet started being more and more popular so we were checking different variations, to search for the name that no one has. We wanted the name to be a bit provocative and therefore easy to remember. So, at some point I came up with a connection of “dressed” and “undressed” to form our brand name DRESSEDUNDRESSED. 2) Who do you design your clothes for? DRESSEDUNDRESSED is all about breaking with the stereotypes. I hate the idea that social conventions rule and limit our lives. Especially in Japan, people think that if your are, let’s say a man, you need to act in a certain way while if you are a woman another way. I believe that each one of us should be able to act as they feel like, despite of the gender conventions, to have their own beliefs, opinions and principles. DRESSEDUNDRESSED is a precursor to the new age of fashion, a genderless fashion. Fashion for people who are not afraid to say “NO” and who are constantly progressing. 3) Is it difficult to work as a team? I think that working as a team is never easy. We all get frustrated when someone else rejects our ideas. But I value working with my wife, Emiko Sato, a lot. She knows me well and sometimes helps me specifying ideas that are deep inside of me. So, even though sometimes it is very challenging to agree on a final design, for sure it is worth it. Hence, I also care deeply that each member of our team feels relaxed and is not afraid of sharing either ideas or criticism. 4) Can you tell us your designing process? For me, it is all about the story. To create a story, I collect things that I am interested in, like fabrics, music, movies and actually, anything. Ordinary people on the street are also a great inspiration. Once I have the story, I know what kind of message I want to express with the collection and then I start designing. 5) Each season has a slogan. Why? So that the message I want to share in a given season is widely seen. 6) Collections are oversized. Why? We all are different in shape and size, but I feel like assigning people according to their size is again kind of a stereotype, and I want to avoid that. Moreover, our body constantly changes. I realized that when my wife got pregnant. I do want people to enjoy DRESSEDUNDRESSED clothes and do not worry about the size. Oversized can be worn anytime by anyone and additionally is very comfortable. It is also a step into a genderless fashion. 7) Does having a child influence your work? Children are very powerful. They turn your life upside down. My child taught me to better organize and helped me realize that this World is not only about myself, but that each move of mine influences other people lives. That gave me a deeper understanding of what my decisions and designs should be like. 8) What is your ultimate inspiration? 'Genderless' is the very key point of our brand. As I have mentioned before, I do not like stereotypes, hence I actually try to provoke a bit by mixing fabrics, for example. There is no taboo in our brand. 9) Is it difficult to find proper fabrics? 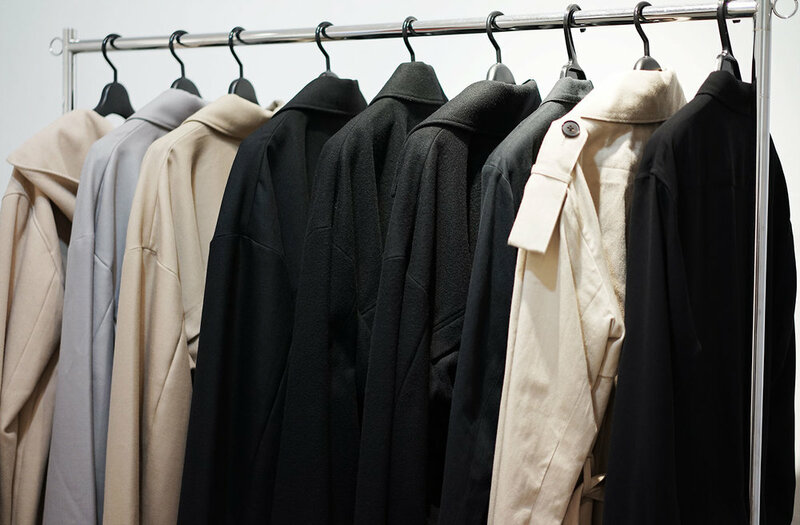 In oversized collections, the proper fabrics are the key to a successful design. Also we are Japanese, so of course we want to use Japanese origin fabrics. Therefore, we make our own fabrics, only then we are sure about the quality and the particularity of the thread we use in our designs. That is something that differentiates brand like DRESSEDUNDRESSED from fast fashion brands. 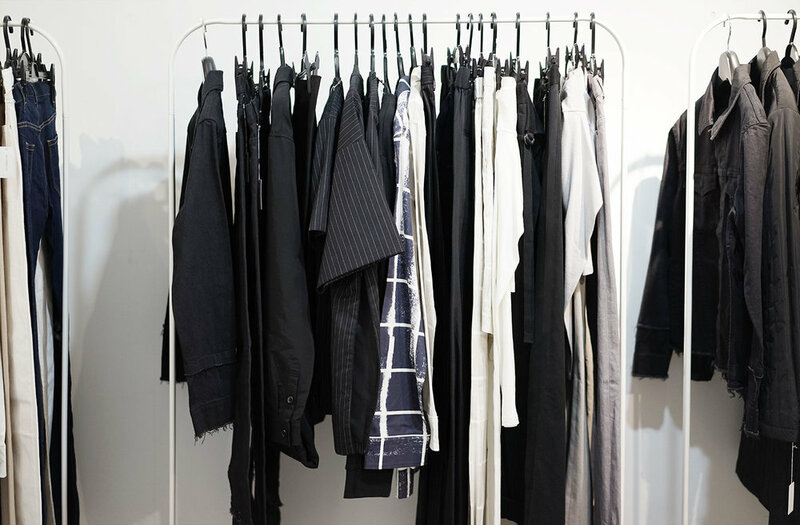 10) What do you like the least and the most in fashion business? I do not like the judgement, especially from people who have not touched or even seen my designs in person. It makes me sad in some ways. On the other hand, the appreciation from people, who bother to visit DRESSEDUNDRESSED shows or shops and see the clothes, is the best motivation and I feel very grateful to them. 11) Which do you prefer, starting the collection or just having the collection done? Both are very exciting. For 6 months, we put so much effort into creating the collection to have the great finale in a 10 minutes long show. It is a very exceptional journey. But for me, the most thrilling is the start. At the beginning there are so many possibilities, so many unknowns and so many challenges to deal with.